Fans who want to check on the Washington Redskins' progress this summer can start making plans. The team announced the schedule for training camp in Richmond, Virginia. Training camp begins July 27 and runs through Aug. 13. Fan Appreciation Day will be Saturday, Aug. 5. Between practices, fans can meet cheerleaders and former players. After practices, coaches and players will sign autographs and take pictures as their schedules allow. The team also will schedule theme days. All sessions are free and open to the public. Online registration opens in early June. Richmond will announce parking options closer to the beginning of camp. Alcohol, illegal drugs, weapons, firearms, glass bottles, video cameras and animals (except for certified guide dogs assisting disabled guests) are prohibited. Food and drinks can be bought at the site. All fans and their bags are subject to search. 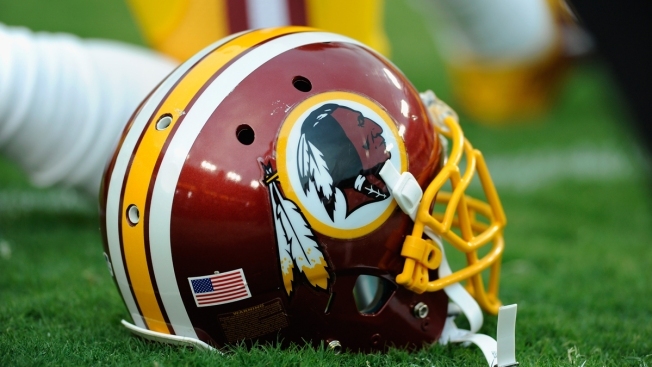 Learn more about the Bon Secours Washington Redskins Training Center here.